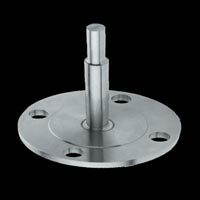 Based in Singapore, at DDSH Technologies Pvt Ltd, we supply Flanged Barstock Thermowell everywhere across the globe. 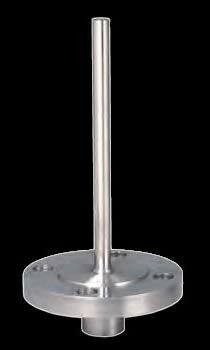 The Barstock used is of the flanged type and it belongs to KTW-02 series. 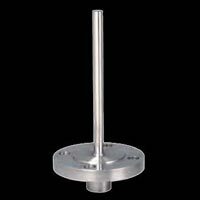 Its various types are straight, straight reduced tip, partial taper, and full taper. 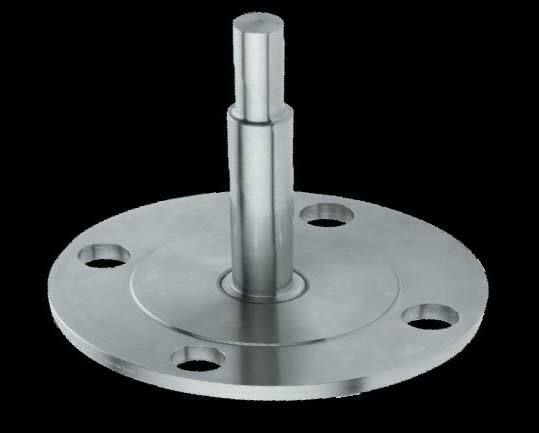 The connection is ½”-1”.The material used for the construction belongs to grade AISI 304 SS, AISI 316 SS, AISI 316 L Ss and the metals used are Monel, Inconel, Nickel, Titanium etc.